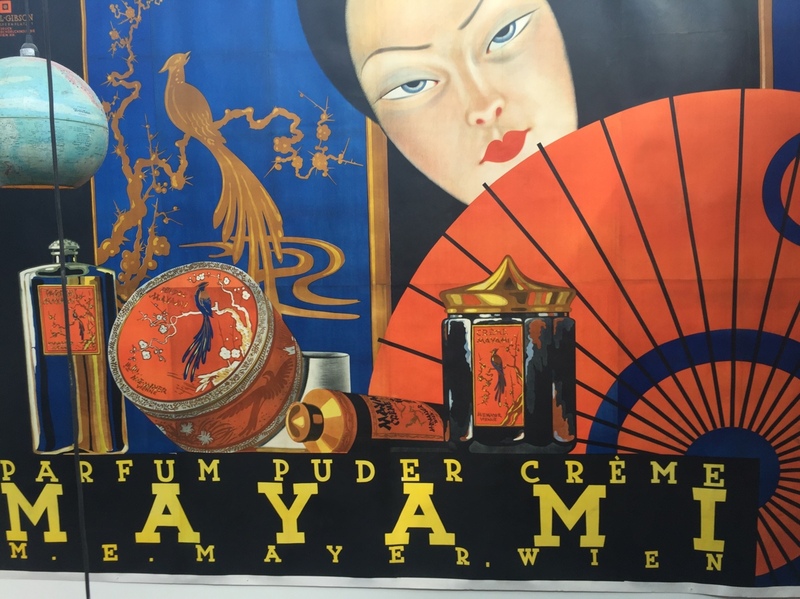 Very large Austrian cosmetic poster by Kosel Herman. 1921. Perfume and powder.